Connect Groups are aimed at encouraging and enabling people to be linked with a smaller group of people, where they can grow in their relationship with God, support and care for one another, and pray with and for one another. There are many and varied groups, depending on area of residence, needs, age, availability, etc. Connect groups are for all people who want to connect on a deeper level. 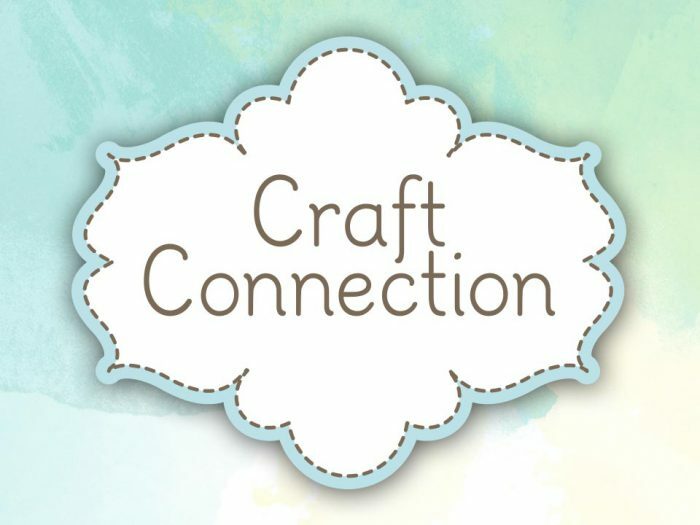 Interested in becoming part of a Connect Group? 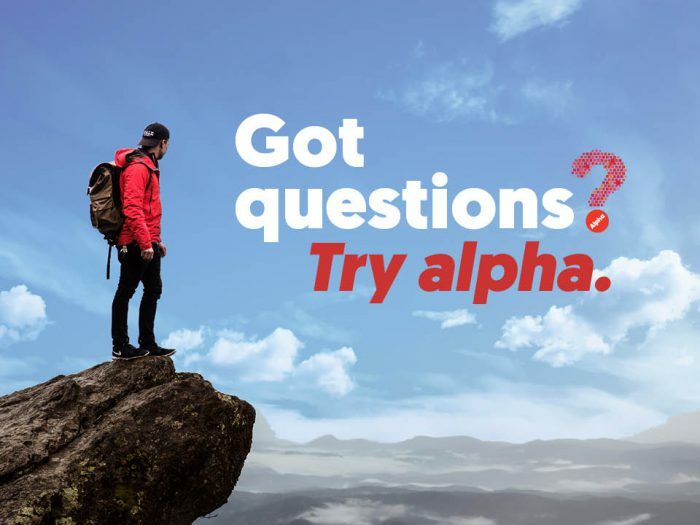 Get in touch and we’ll have a pastor help you connect. 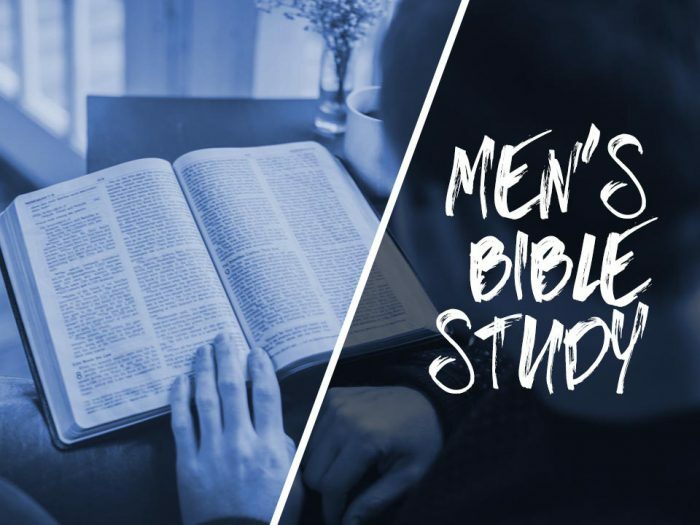 Aside from the many Connect Groups meeting in people’s homes, we have a few on-campus Bible studies that run regularly throughout the year (usually during school term times). Have a browse below for any that might interest you. 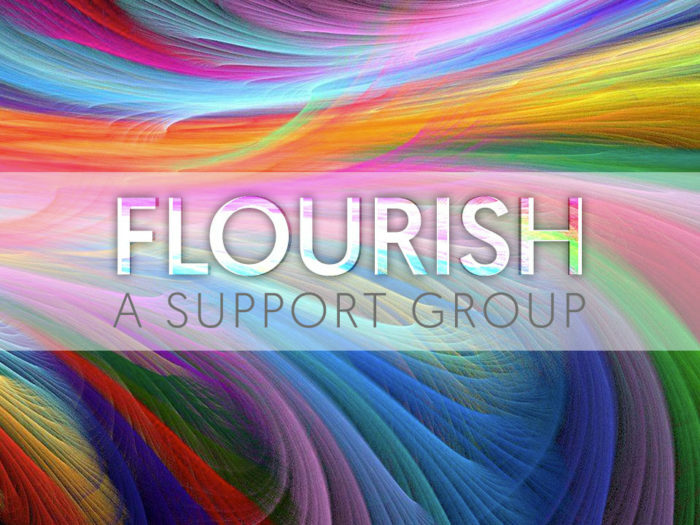 At the moment we run one support group called “Flourish” for people who have a physical disability, disorder or chronic illness, or who have family members affected, or who work in the area of disability. Additional support groups are being planned, but please contact us if you’re struggling in a certain area. We’d love to help or give some guidance. If you’re interested in craft, you’ve come to the right place! 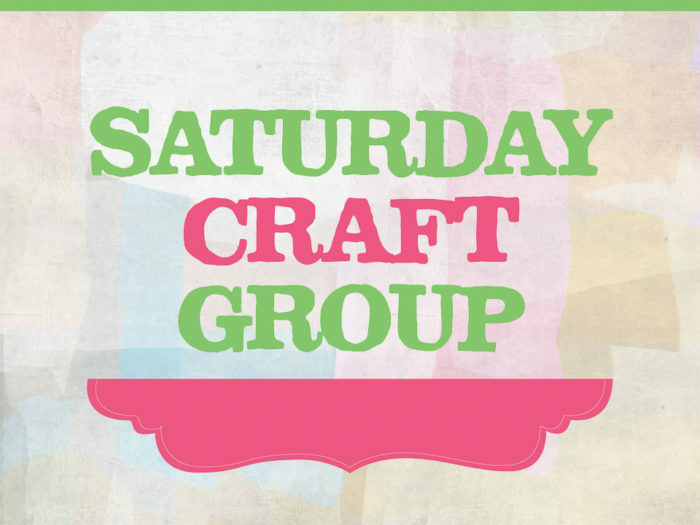 We have a couple of craft groups running: one that runs weekly on Wednesday mornings during school terms, and one that runs all day Saturday once every two months. Check the details to see which might suit you best – or why not just come to both! Through Mount Pleasant College we run numerous short courses and workshops throughout the year. All of these non-accredited courses are for general interest. 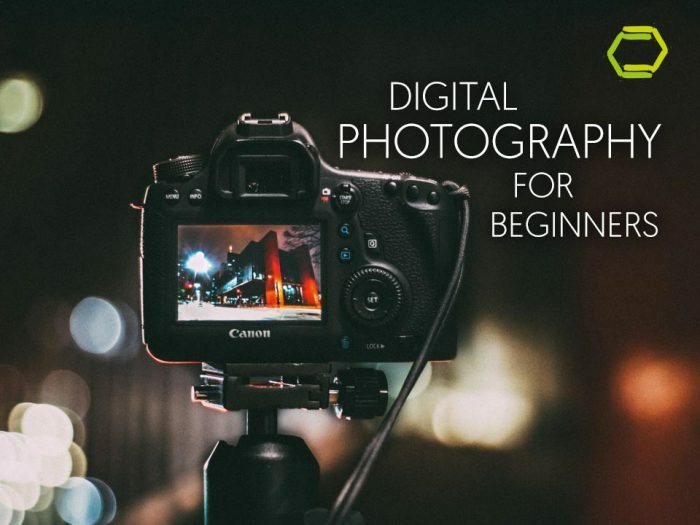 Keep an eye out for upcoming courses that you might be interested in. At the moment we have one Book Club run by Gladys Burgess. 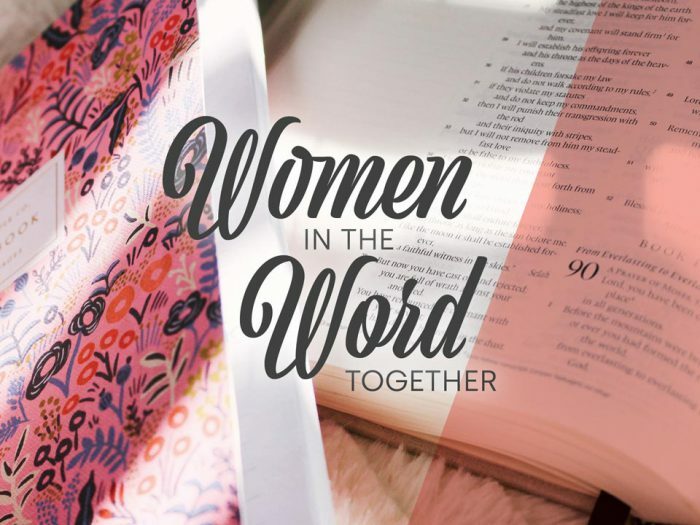 This Book Club is for women of all ages and is looking forward to another year of friendship, fellowship, reading and discussing books. It usually meets on the third Thursday of each month, but with some flexibility, to discuss a book that is selected by a different group member each time. You will be advised of the place of meeting from month to month. 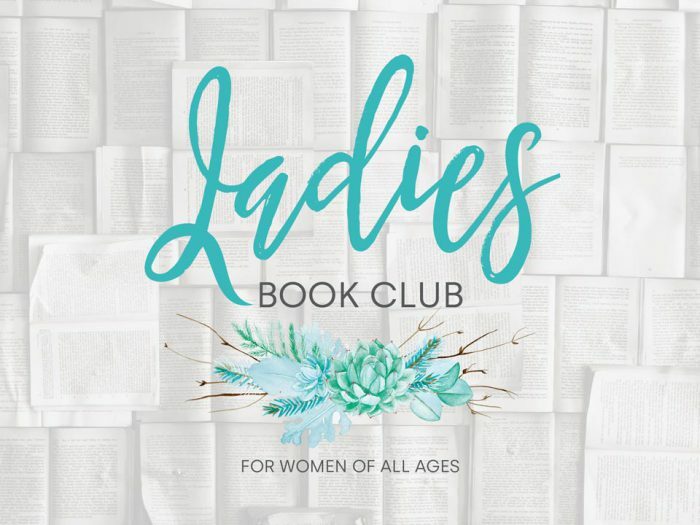 If you’re a woman who loves reading, please join us! Keep an eye out for dates as they are decided. Stay up to date and get additional information from Gladys Burgess by clicking here. 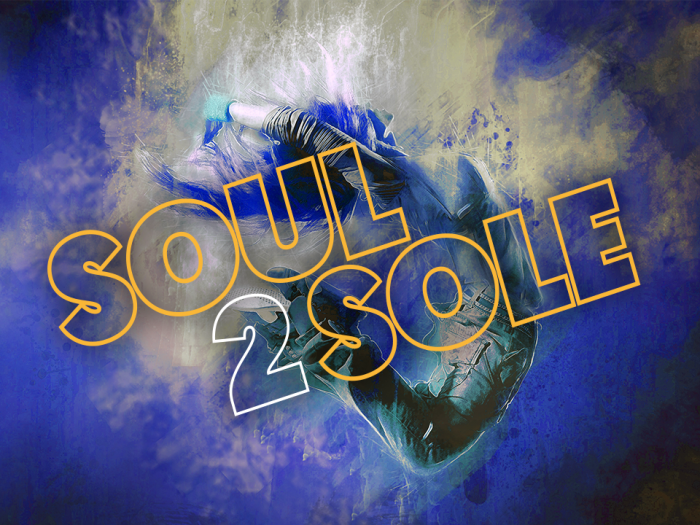 Soul to Sole is a dance group that enjoys hanging out, dancing together and performing in lots of different church and community environments. S2S is for children and teens (school years 1 to 12). No previous experience is necessary. Click the event for more details. If you would like to talk to someone about Soul to Sole or would like information on registering, please contact Katie Hope by email (click here) or phone: 0477 289 746. 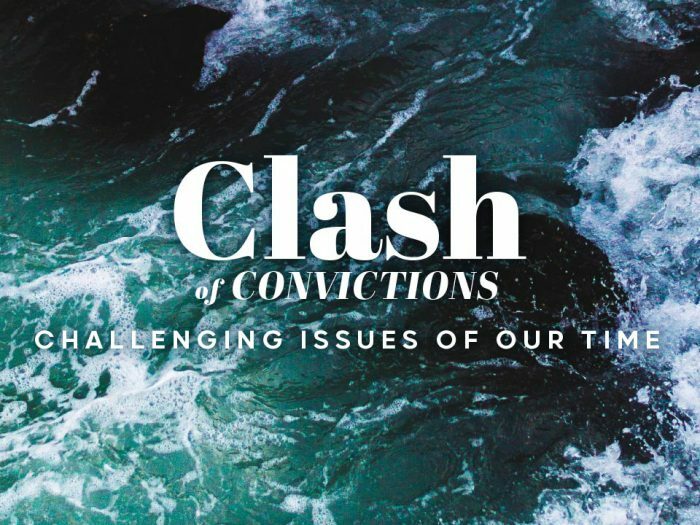 98% of Christians are not in church-paid work – yet we are all called to be kingdom workers. Marketplace98% is for Christians who work on the frontline, alongside people who generally do not know Jesus. 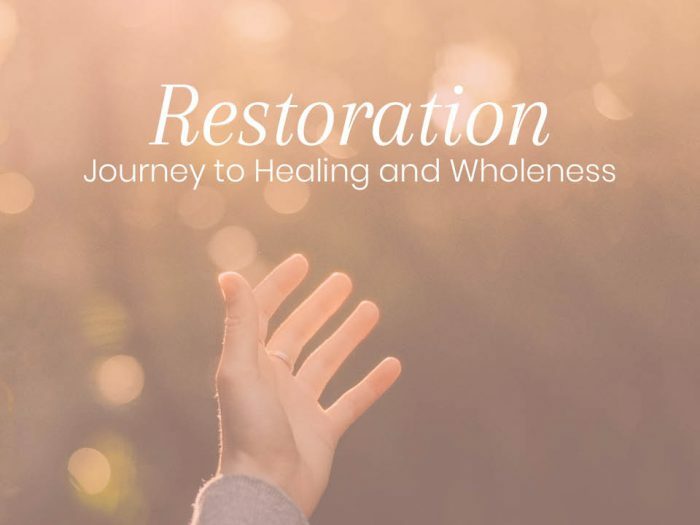 It is a gathering of people from the marketplace who meet regularly and share in an open environment to encourage one another in the integration of faith with work and all of life. 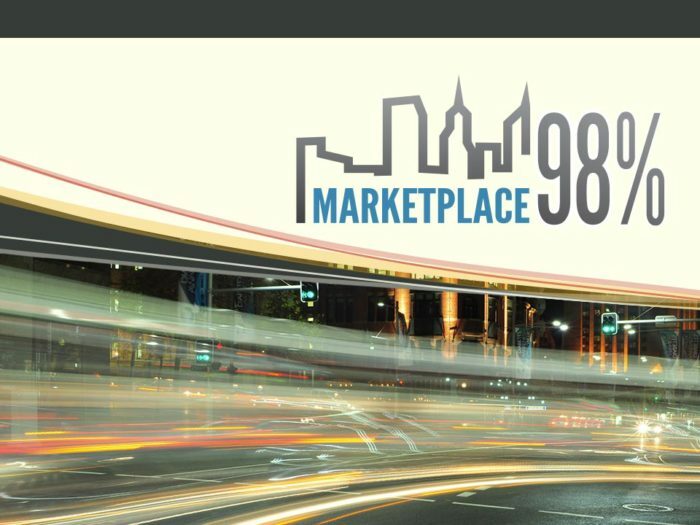 Look out for the next Marketplace98% event coming soon. Be encouraged, supported and equipped to share the Gospel and live more effectively where you work. Marketplace98% meets on the 1st and 3rd Friday morning of each month (February to November inclusive).